Feel free contacting the SurfHouse Peniche staff for more information about the favorite Surf House Peniche and personal tips for your surf time in Peniche. Make your SurfHouse Peniche reservation on-line. You can use online booking for reservations of Surf House Peniche. 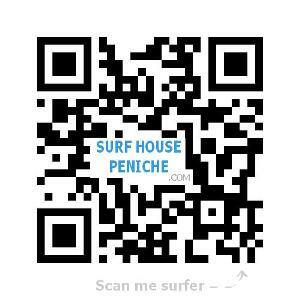 For fast contacting of Surf House Peniche, please, use the contact formular.